I had soo much fun in London during the Diamond Jubilee and to get in the English country life spirit, myself & Coco entered a local dog show and guess what we won!!! 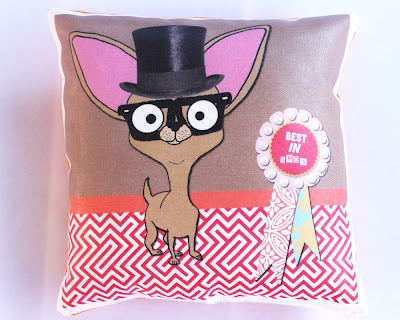 These 2 new mini cushions feature us winning our award ribbons and show me taking best in show title. 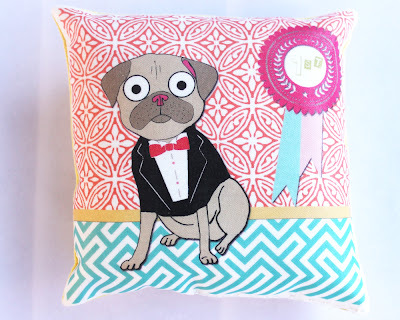 The mini cushions are available in my Etsy & Folksy shops right now.